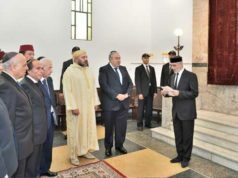 Rabat- Many people in Rabat have volunteered to donate blood for the victims of the Bouknadel train accident at the Regional Center for Blood Transfusion to give blood. 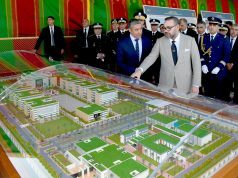 The blood transfusion center told Morocco World News that many mobilized this afternoon for the benefit of train accident victims. The center specified that many donors are university students, and they have continued to arrive in big groups since the accident. The center has taken hundreds of blood donations. The news of the accident shook Moroccans by its tragedy and created a solidarity movement in the capital. 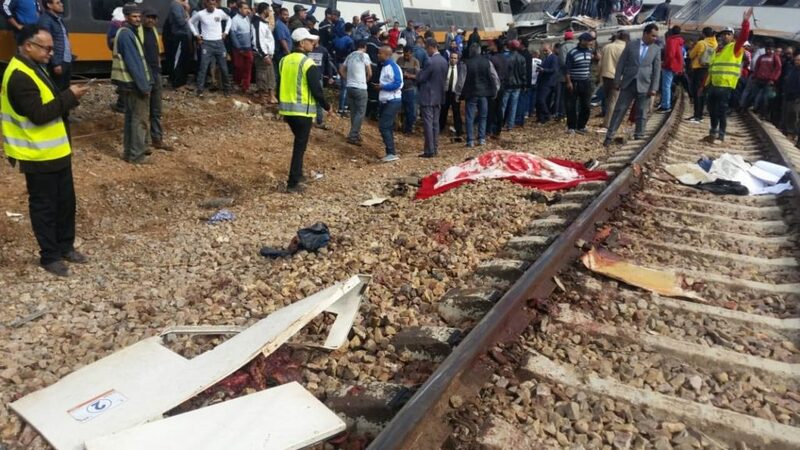 The train between Casablanca and Kenitra derailed this morning at around 10:30 a.m. near Bouknadel killing 7 and injuring up to 90. 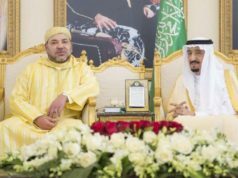 Rescuers and royal gendarmes transported the victims to the military hospital in Rabat at the request of King Mohammed VI. 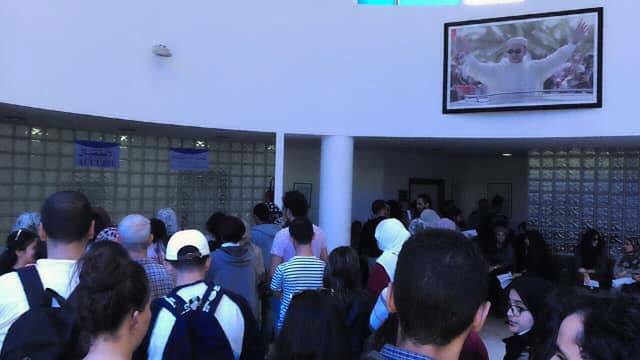 The Regional Centre for Blood Transfusion, which distributes blood to Rabat hospitals, is still welcoming donors and encourages the public to contribute and show solidarity with the victims. 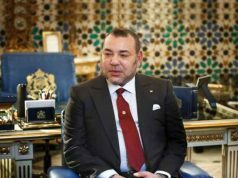 King Mohammed VI has expressed his deep condolences to the families and loved ones of the deceased victims, wishing a speedy recovery for the injured. 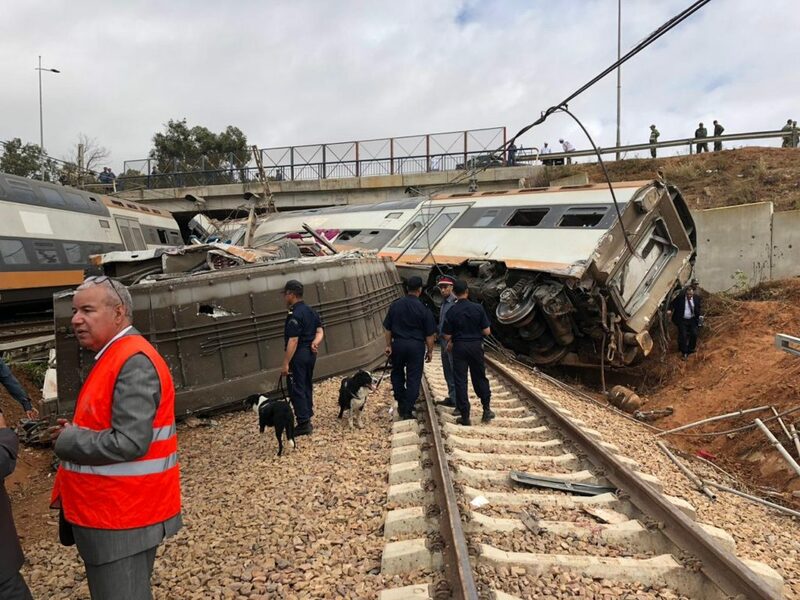 The minister of the interior, Abdelouafi Laftit; the minister of equipment, Abdelkader Amara; and Rabii Khlie, the director of ONCF all came to the scene of the accident within hours. So far, no reports on the causes of the accident have been published. 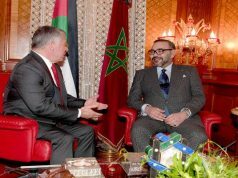 ONCF Director Rabii Khlie told Moroccan media that the company has provided buses for travelers while trains from Kenitra to Casablanca are still on hold.